However, it’s difficult (if not impossible) for PhoneGap/Cordova apps to be both cross platform & leverage familiar native platform interfaces. This is where Xamarin cross-platform application development comes into the forefront. Xamarin, complies to the native code & uses native APIs to display the UI. 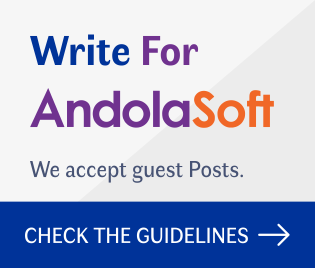 So, a well-written Xamarin app takes advantage of all of the platform’s common interface paradigms & best practices. 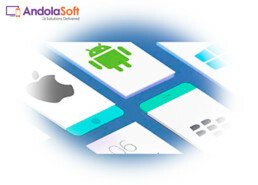 Hence, it’s recommended to adopt Xamarin over Hybrid solutions in order to achieve best-in-class UX (user experience). 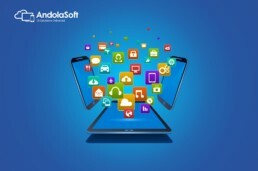 Are you planning to have a mobile app of your own? 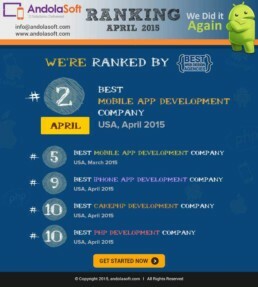 Talk to our Mobile App Experts at Andolasoft (Ranked 4th Best in Mobile App Development | USA in Jan ‘16). 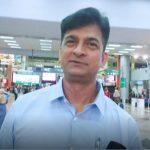 We would love to monetize your ideas into app. Appreciate, if you can drop-in your thoughts here.